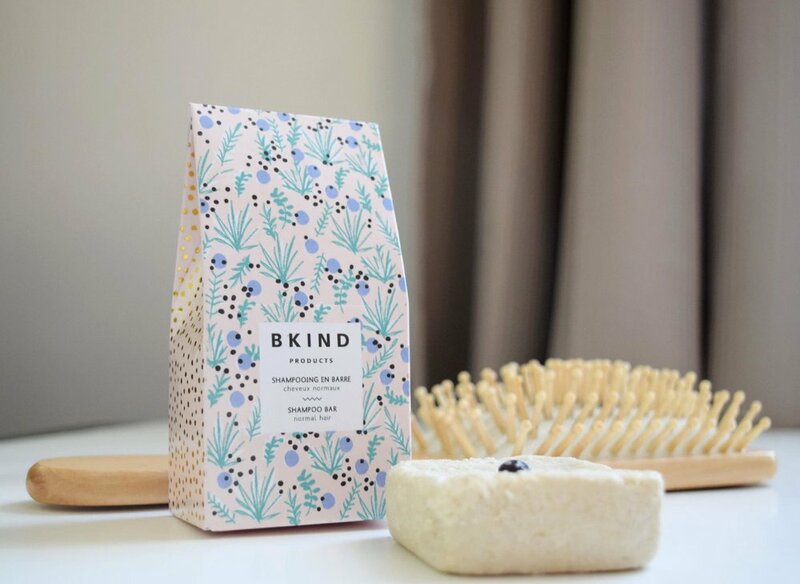 Treat your hair to effective hydration and shine with natural, vegan and not tested on animals shampoo and conditioner from BKIND. 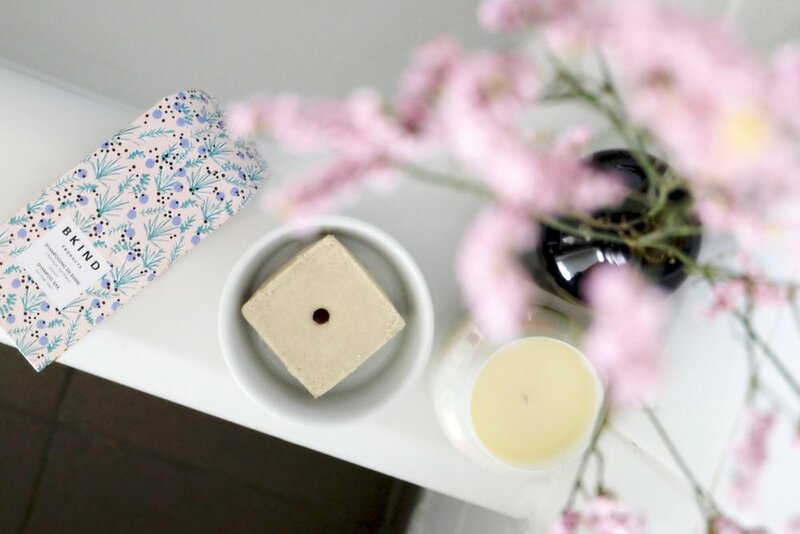 Made with natural ingredients and essential oils, your hair will be clean, soft and nourished with environmentally friendly products that have a delicious scent of mandarin and juniper berries. 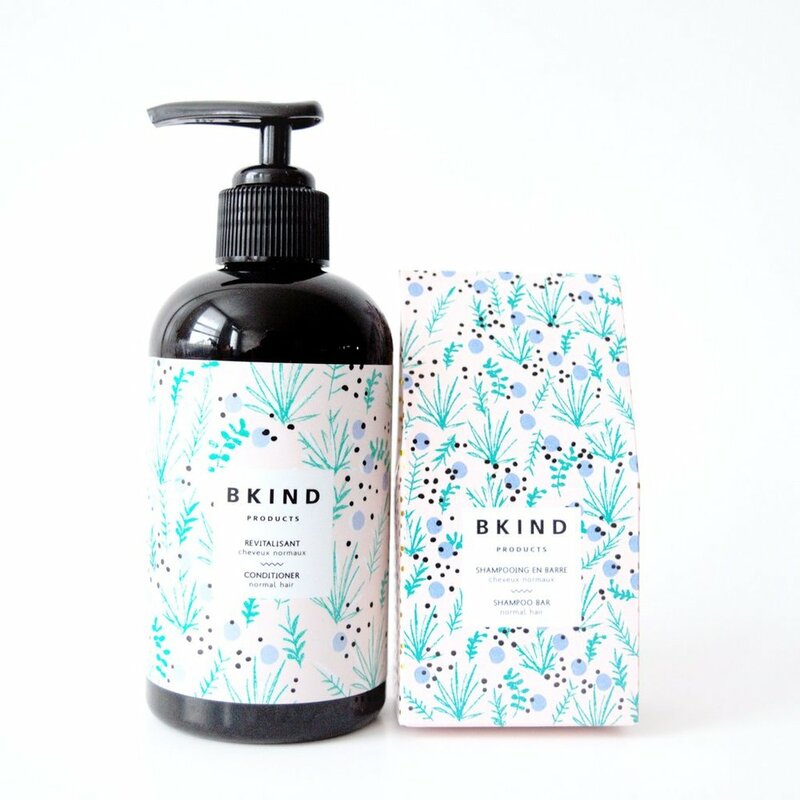 Founded in Montreal in 2014, BKIND believes in respecting our bodies, the environment and the welfare of animals. To that end they use only natural ingredients in their products, which are packaged in recycled materials and are delivered locally by bike. In addition to never testing their products on animals, BKIND makes a monthly monetary contribution to the SAFA refuge.